Good day Here I have one question with you guys. I am a seaman I mean working on a ship. 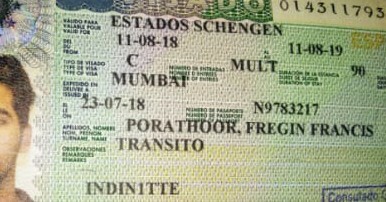 So I have valid multiple c grade Transit Schengen visa from Spain that visa is one year validity . So now I am on work break .my next joining in the ship two month to go. So I would like to go for tour in Spain Madrid, is this visa eligible for me to go Spain for tour? There any problems....pls kindly answer me about this.